Overtraining is a common phrase we all hear, but not many understand. Imagine feeling sluggish for weeks straight, having a cold, lean body mass being stripped from you, feeling depressed, reduced appetite, running a temperature, unmotivated, nervous, headaches, elevated blood pressure, and slow reaction time. I don’t know about you, but this sounds a little like death to me. Resistance training does not cause females to get bulky. After working with many female athletes, that is one of the biggest concerns that I run into. Let me dispel that myth right now. Girls were not created to get bulky, and performing a sports performance program will not make you the next Ms. Universe. What's the definition of 1RM? What is a 1 Repetition Maximum? One Repetition maximum. One rep max. 1RM. They all mean the same. The world record for the bench press is a smidge over 1,000 lbs. That means that with one repetition, some behemoth of a man can press 1,000 lbs. That's right, his 1RM (or 1 rep max) for the bench press is 1,000 lbs. We didn't decide to call ourselves 1RM performance because we are looking for the next World's Strongest Man... we chose 1RM because it is the epitomy of mental and physical strength. 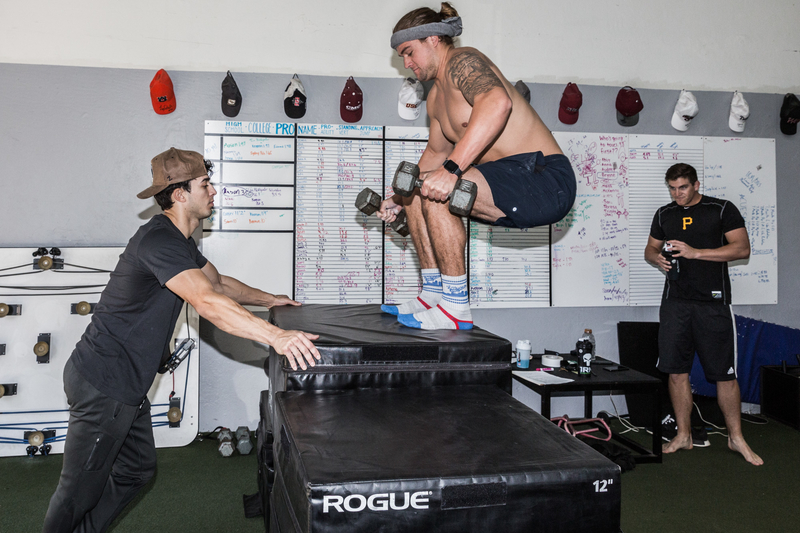 Living in San Diego you see different types of people, which means many different ways of working out. One common theme when it comes to people working out in gyms out here are bicep curls in the squat racks, which might be the single worst use of the squat rack you constantly see, and subpar gym etiquette. Only 15% of the game of basketball is spent cutting, sprinting, and jumping, which would be considered as high intensity exercise. 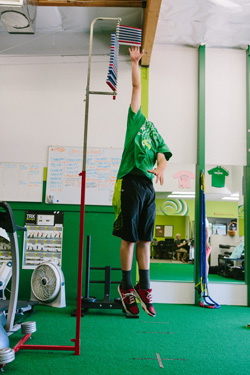 So how do you train specifically for basketball? If you consider the fact that the majority of the game of basketball consists of low to moderate work, you would think that's how you would train. But, it is those quick actions, the first steps, the change of directions, the quick jump for a rebound, which make the difference between a good basketball player and a great basketball player.